Student Dynamics 2017-18 is BACK! Calling out ALL Grade 8 to 12 to join us! We meet regularly on Thursdays from 7:30 PM to 9 PM, except the first Thursday of the month. Check our calendar here. We’re also excited to have our new Youth Pastor leading this group every week, Pastor Ricky Aguilar. Any questions or to contact him, please fill in the form here. 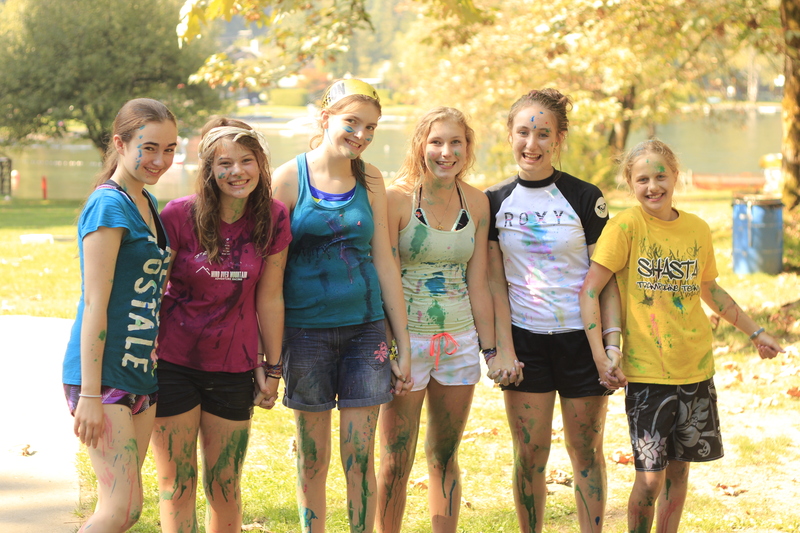 Student Dynamics (SD) is the youth ministry of New West Church for students grades 8-12. This youth program is open to young people who live in the surrounding neighbourhoods of Burnaby and New West. The purpose of our ministry is to provide a place where spiritual growth happens. Our leaders see themselves in partnership with parents, given the communal task of fostering the faith of the next generation. Teenage years are some of the most formative—and challenging—years, and SD is a place where teens can meet Christ in the midst of these. Discipleship: Twice a month we meet in small groups. Here leaders meet together with youth to talk about issues of faith and culture, to read Scripture, to encourage one another, and to pray. Community: Each year, we plan a number of activities for our group. They include weekend campouts, skiing, barbecues, games nights, overnighters, and city wide scavenger hunts. – Neighbourhood: Every month our group spends time serving the community. We can often be found making meals for our neighbours, cleaning up garbage, volunteering at a refugee home, hosting “ladies nights,” or writing cards to the elderly. – Honduras serve project: Every year over the March Break, a team of youth and young adults flies down to the village of El Coyolar, Honduras. Here we live with local families, learn about Honduran culture, and join the community in ongoing development work. – Camp Rehoboth: In this summer we also drive down to Lacombe, Alberta to spend a week caring for children with developmental disabilities.